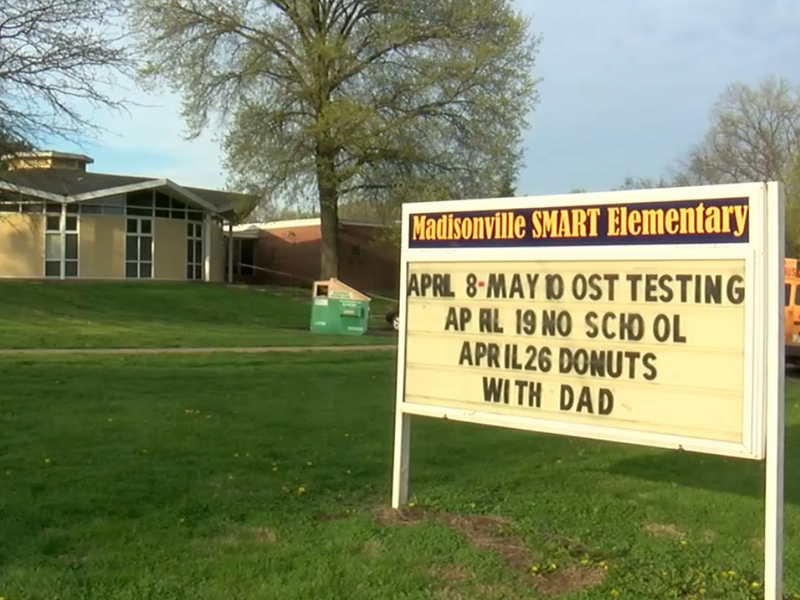 ANDERSON TOWNSHIP, OH (FOX19) - Some local parents spoke out against the Common Core State Standards Initiative, a U.S. education initiative to develop one set of academic standards to be used across all states. The Anderson Tea Party hosted an informational session on Friday, along with members of the Cincinnati and Northern Kentucky Tea Parties. Common Core Standards are an effort to create national standards for testing students in the areas of math and English. Sessions like the one held in Anderson are to warn parents that states could lose their say in education standards. 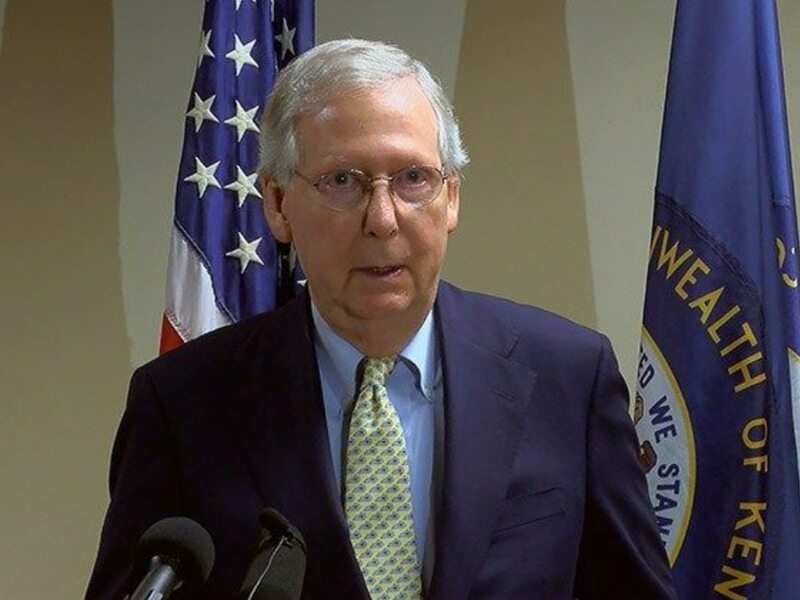 "No one told members of the Senate Education Committee. They voted on our voucher law, having absolutely no idea there were Common Core strings attached. So we believe that at a minimum, the Common Core strings need to be detached from any voucher law," said Heather Crossin, with Hoosiers Against Common Core. Ohio and many of the 45 other Common Core states expect schools to teach these new standards by fall 2014.